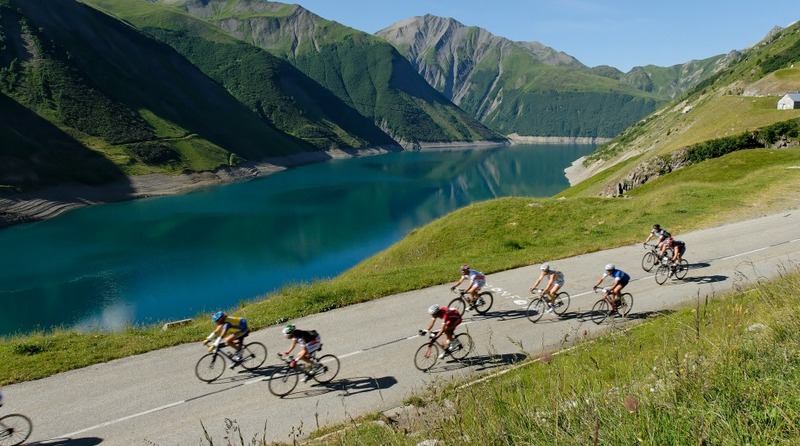 Hub Velo will this year be taking on the mighty French Alps. 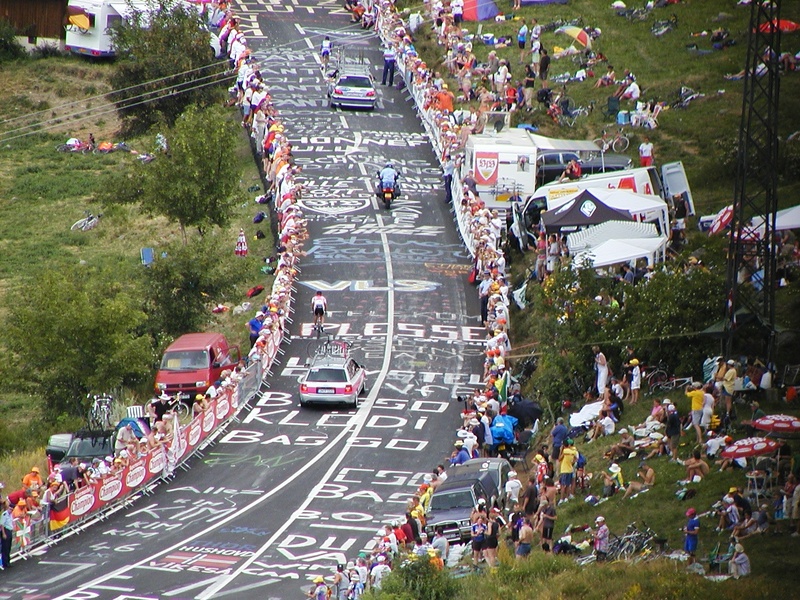 From 27th June to 1st July, we will be taking on some of the most spectacular climbs in the region. The trip includes a hassle free bike transfer, half board accommodation and guided rides. 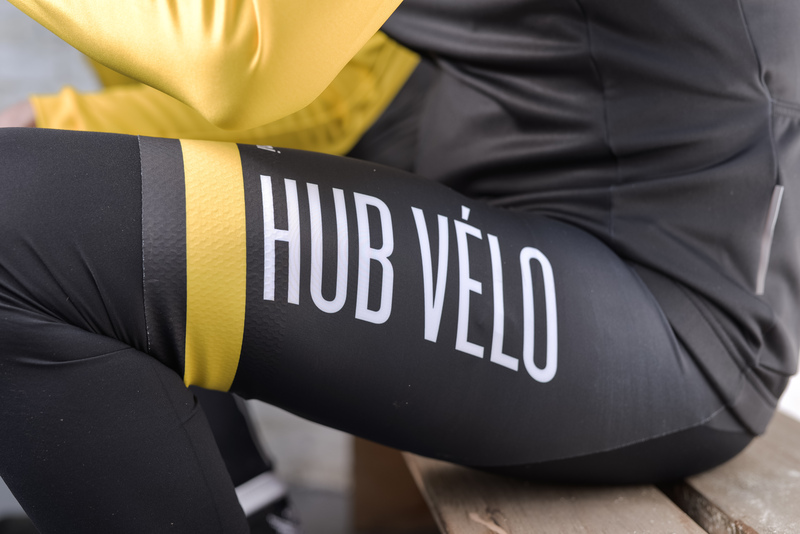 Your bikes will be dropped at Hub Vélo HQ two days before and be taken to the mountains making your flight from London to Lyon a breeze. 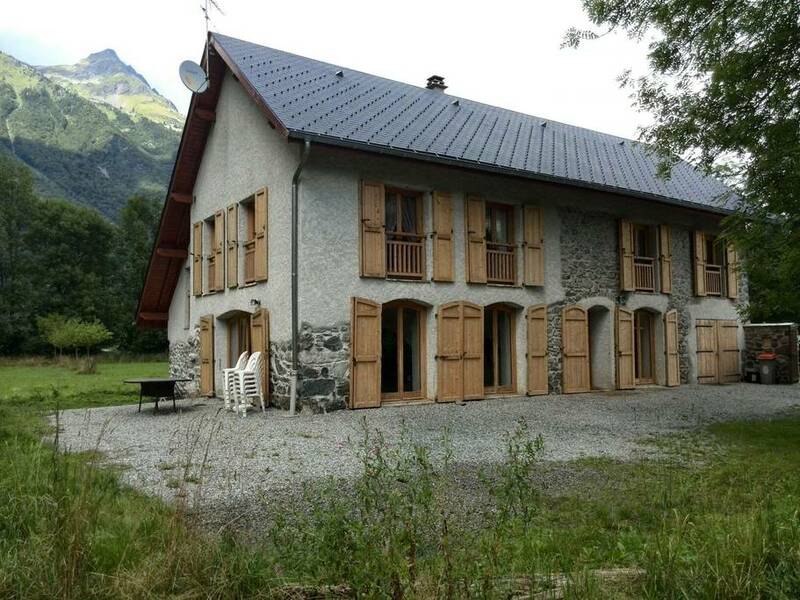 We will meet you at the other end and transfer you to our fantastic house nestled in the valley at the foot of L’Alpe D’Heuz. 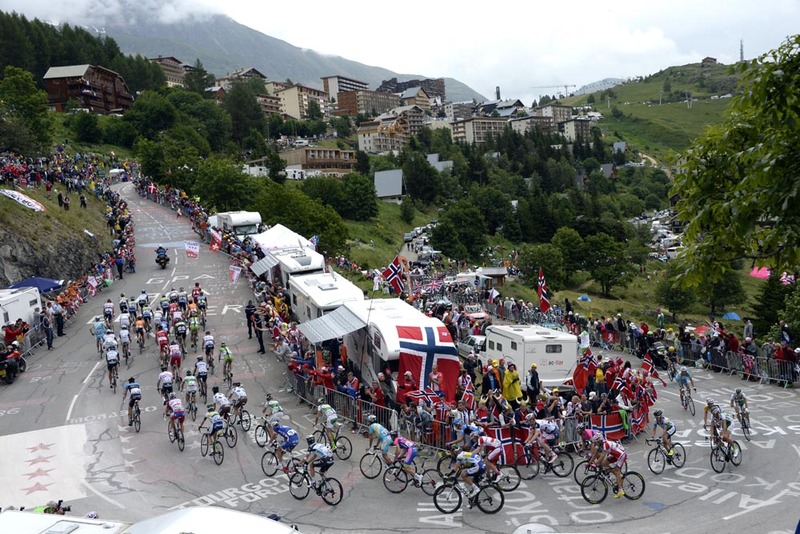 You will have five riding days all guided with support vehicle following for mental, physical and mechanical support. This allows us all to have a rain bag as they are called where you keep extra kit as you will always get cold descending a long climb. The rides are all pre-planned and GPX files will be available to everyone. Ranging from 60km to over 100km, the daily guided rides will accommodate all strengths of rider with options always to extend or shorten a ride! There is going to be a Queen stage which we recommend doing in its entirety even if it takes you all day! The house sleeps 12 over 5 bedrooms of single beds meaning you will have to pick a room mate, but sleep tends to come easy after a day in the mountains. There is WIFI, SPA room with an electric Sauna and shower, a play room with table football and a dartboard and finally a stone bar! The living room has a large Fire place, big sofas and a Pool table. There is full heating as well as a washing machine and dryer. Breakfast will be supplied and evening meal. There are also lots of options to eat out. 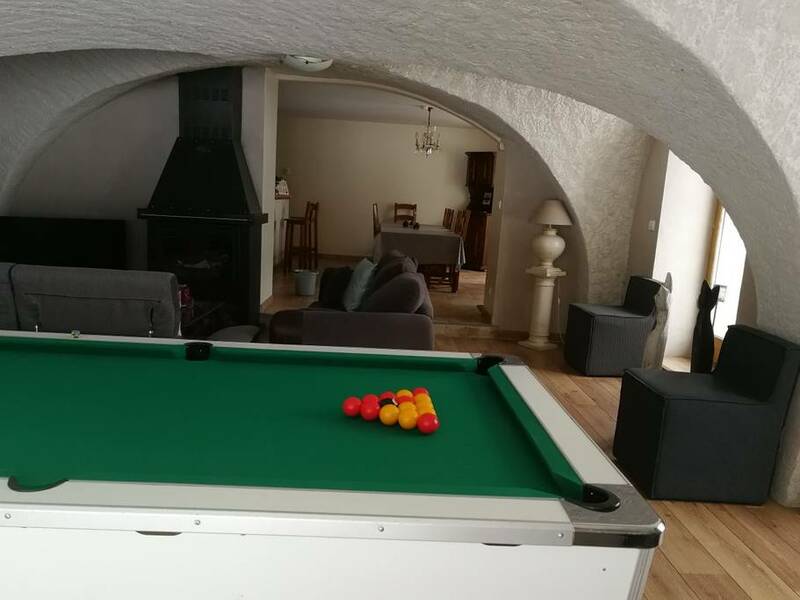 The house is 3KM from the town of Le Bourg-d’Oisans, which offers many bars and restaurants and easy cycle or 2 mins in a cab. We will also offer transits in the HV van. 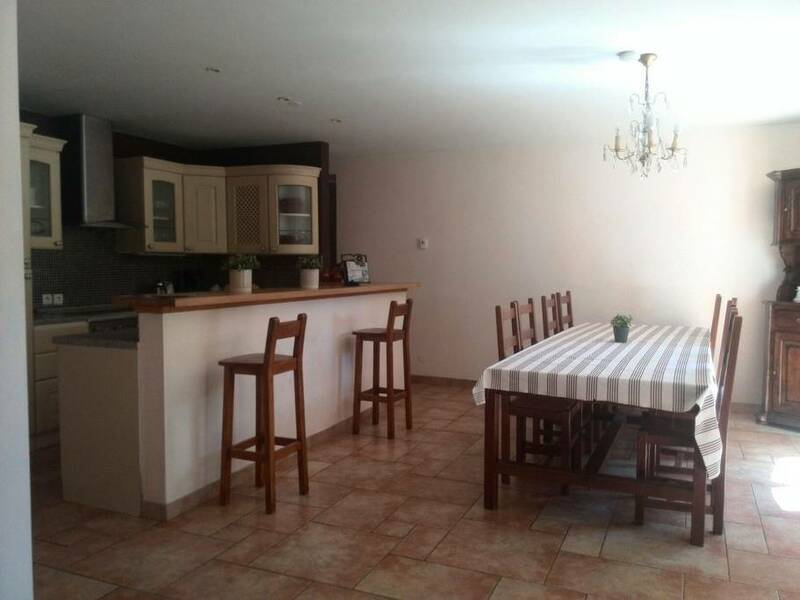 The price is approx £650 inc half board stay and all airport transfers, French side. Supported rides including ride leader and back up vehicle are also included. We are booking now and to secure your place we will need a £250 deposit. Flight return to Lyon are currently £66 ! Remember we will also pick you up. If you have experienced these roads before or are a first timer you will not be disappointed this is truly one of the best places in the world to ride. Register interest for the trip here!